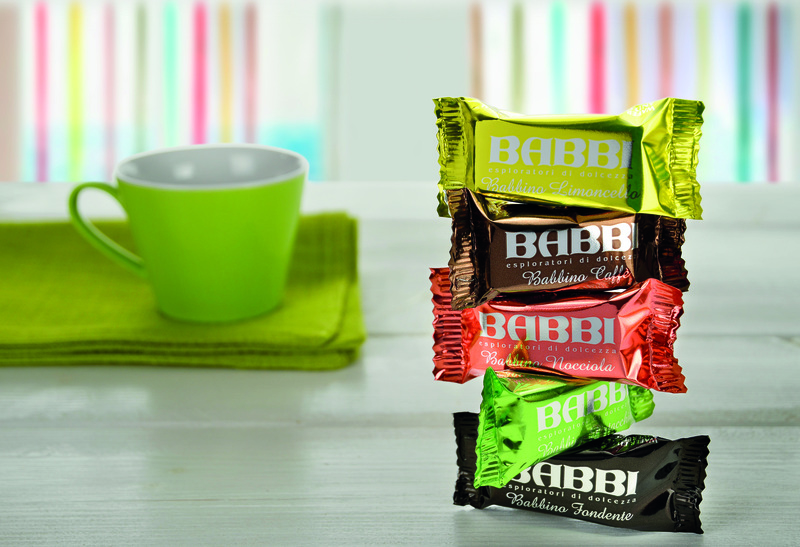 The history which concerns Babbi tells about products which for over sixty years have been realized from the blend of natural ingredients of the highest quality, manufactured by expert hands. It is the history of elaborate refining and pasteurization of creams combined with careful cooking of fragrant wafers, which give unparalleled flavour and delicacy. 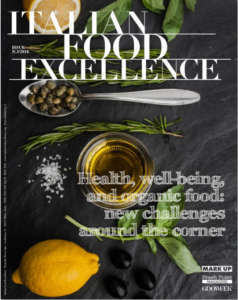 It is the history of delicacies born from the selection of the best hazelnuts and pistachios, directly roasted in the business plants with traditional methods, which allow preserving their aroma and authentic and natural flavour. 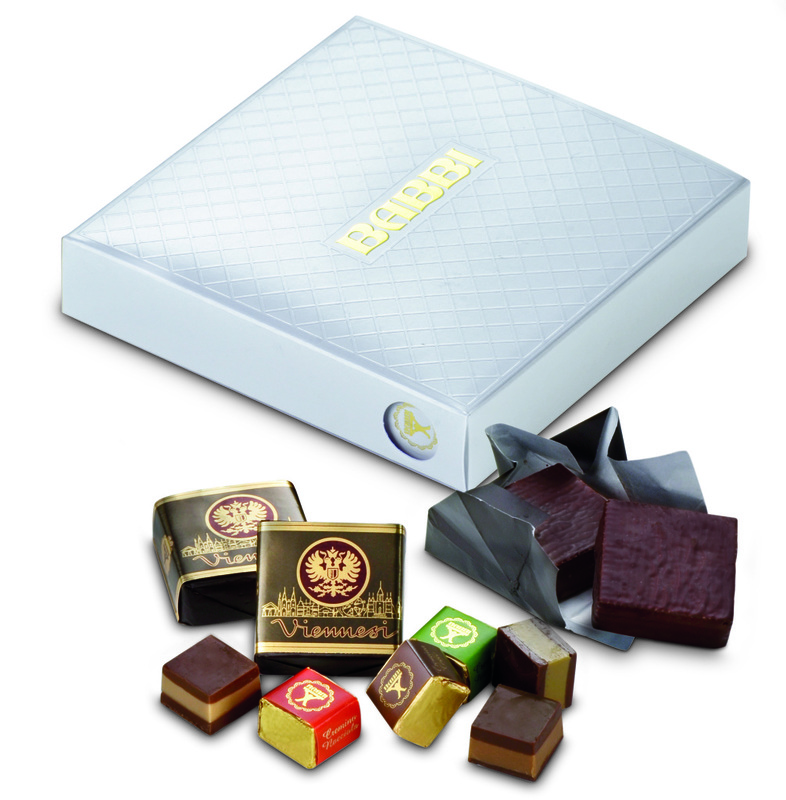 Babbi, now in its third generation, was born in a small town of Romagna from Attilio Babbi’s love and passion for the art of confectionery. 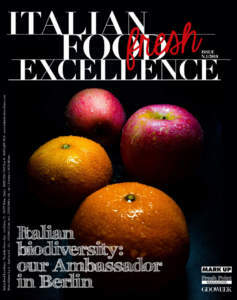 Attilio Babbi was the founder who, at the end of the Forties, began to produce in the heart of Cesena the first ingredients for artisan ice creams, with the aim of cheering summer walks. In 1952, he established the confectionery company ‘Azienda Dolciaria Babbi’, dedicated to the production of cones, wafers, and semi-finished products for ice-cream masters. In 1958, then, Attilio had the brilliant idea of exploiting the winter months in order to include a new production line in the company: thus Specialità dolciarie uniche, Wafer Viennesi, and Waferini were born. Gian Luigi Babbi, Marketing Director, proudly explains: «By choosing our products, consumers choose the result of 60 years of experience and research, 60 years of passion, love and craftsmanship, with an eye to the past, tradition, and the authentic and artisan flavours, and an eye to the future, innovation, research and development, in a market in constant and quick evolution». 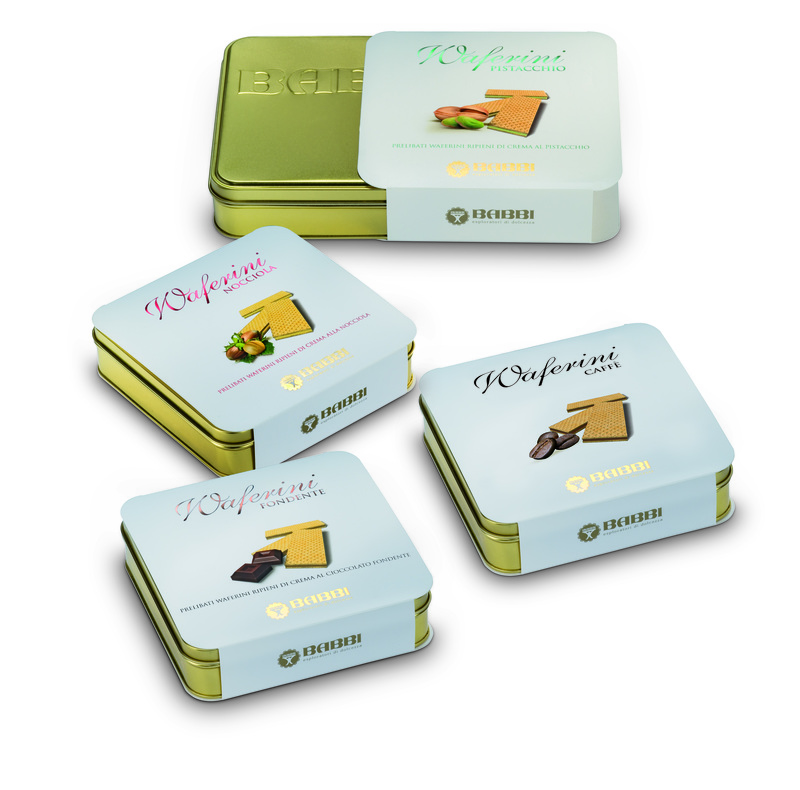 Waferini are a flagship of the production. They are fragrant, filled with cream, characterized by a simple and delicate taste. As in a waltz, notes of chocolate are combined with the grace of wafer in Viennesi: a heart of valuable wafer with vanilla cream, wrapped in a thin layer of dark chocolate. 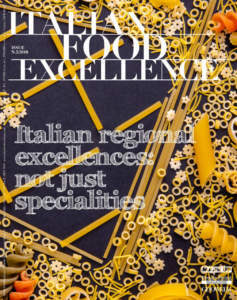 Over the years, alongside with Waferini, grandfather Attilio’s descendants have enriched and diversified their 'workshop of taste' with products appreciated in all their genuineness and authenticity, produced with the same passion of the past, because, as Giulio Babbi, president of the Company, says: «without passion there is no taste, no flavour, no Babbi». UNI EN ISO 9001: 2008 certified products, valuable in their packaging, too, characterized by impressive names (De Luxe, Waltz, Harmony, Faenza, Organza, Elegance, Dolci Pensieri), that consists of original formats: jute bags, vintage briefcase, tin - in Oro or Millennium versions, depending on the lines, Dolce Natale case. Babette, fragrant wafer with a chocolate heart in three versions: with hazelnuts filling covered with milk chocolate, with coffee filling, and dark chocolate covered with pure dark chocolate. CioccoDelizia offers the intense pleasure of a warm chocolate Babbi in the cup. It contains a precious blend of cocoa powders in the classic, dark, and white versions. And then, Creme Spalmabili in their variants of taste: they are ideal for spreading on a slice of bread, to be enjoyed with other sweet products, or for decorating or stuffing. With the exception of ‘Biscokrok’ flavour, they are all gluten free.